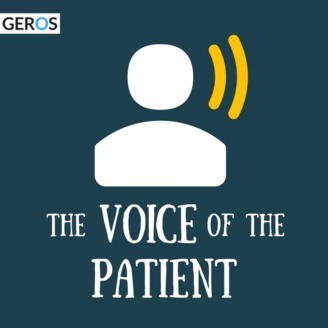 The mission of The Voice of the Patient is simple: To change lives, that is, to improve the quality of the lives we touch by improving healthcare through not only hearing, but truly listening to the voice of the patient. The post (Psychological: Let's Talk About the P in BioPsychoSocial) is very refreshing for me to read, because I often see other health care providers fear the "psychological" aspect of health care. 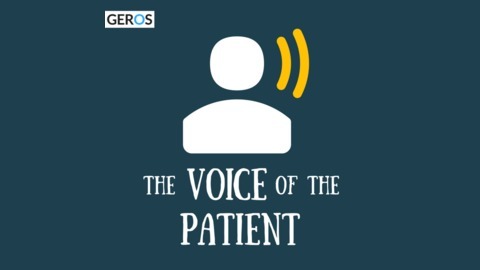 Please note that nothing in this episode or any episode of the Voice of the Patient podcast should be considered medical advice.